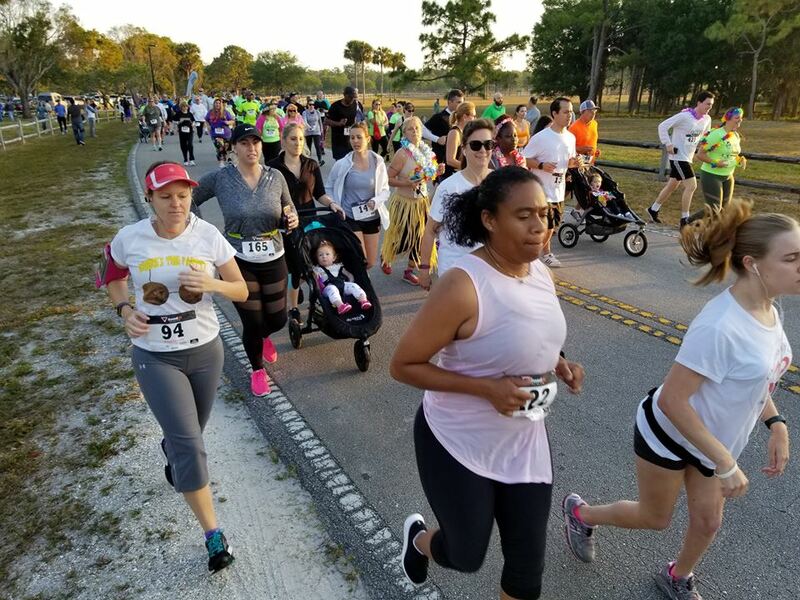 The Sixth annual Coconut 5K Run and Walk to benefit Habitat for Humanity of Palm Beach County takes place within the beautiful confines of Okeeheelee Park. The route winds around scenic lakes and paths throughout the park. 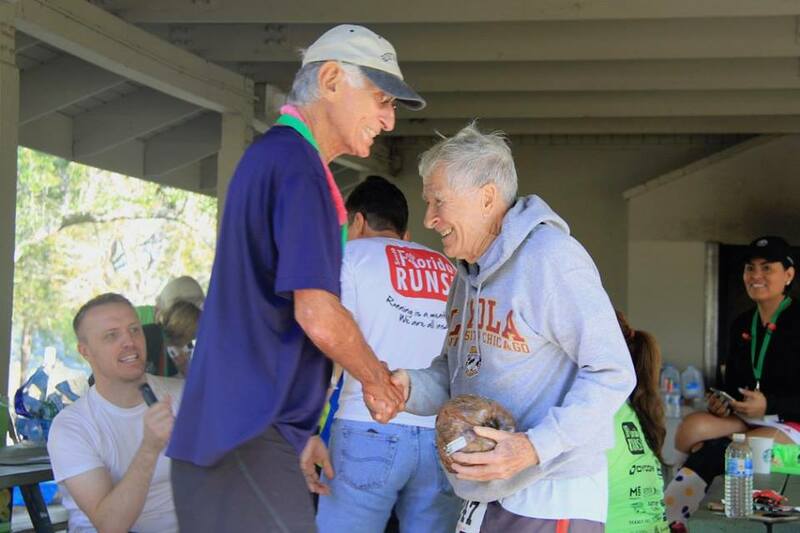 All participants will receive a t-shirt and finisher medal. 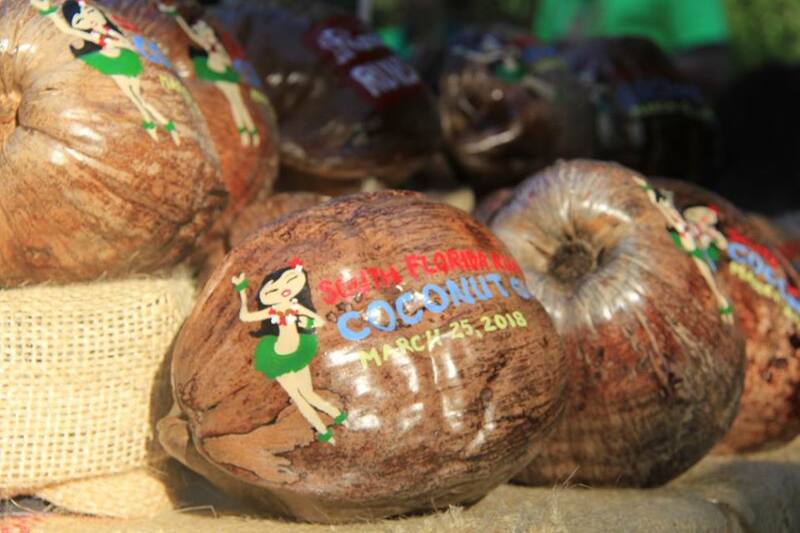 Top finishers will get the unique Coconut Award! There will be music and vendors and drawings, too! As always we are featuring best tropical themed dressed contest. So bring on the grass skirts, coconut bras, and Hawaiian shirts! 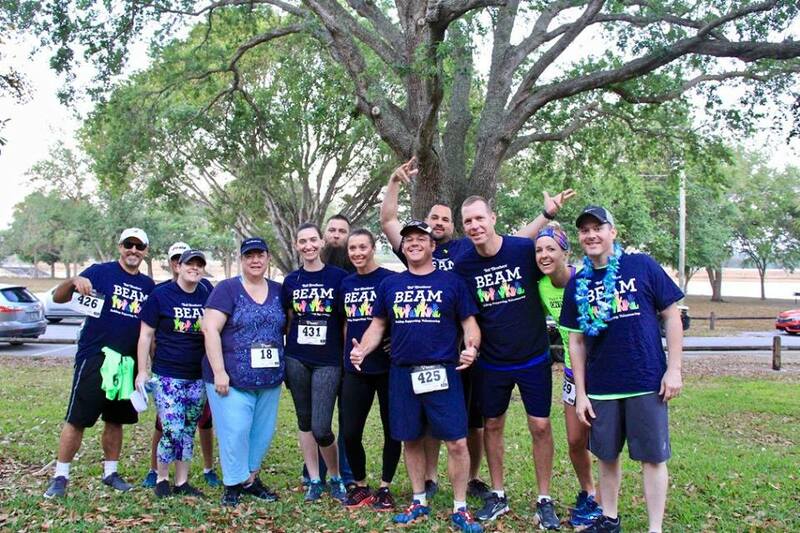 We also have team sign ups because it's always more fun to run or walk with friends! 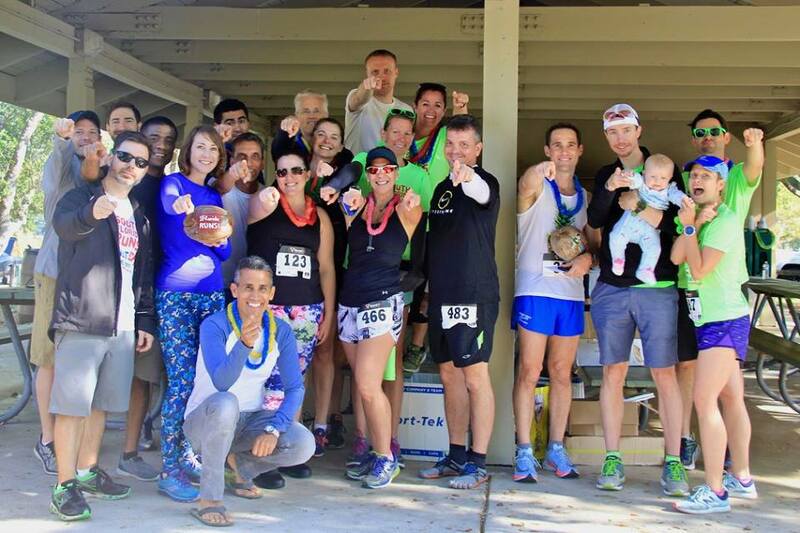 Not ready to take on the run this year? That's OK, too. 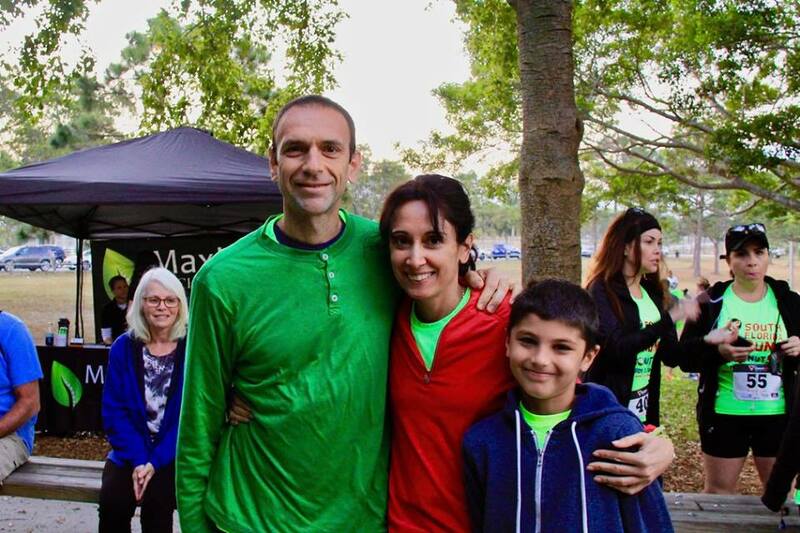 We encourage non-runners to participate by walking in this worthwhile event. 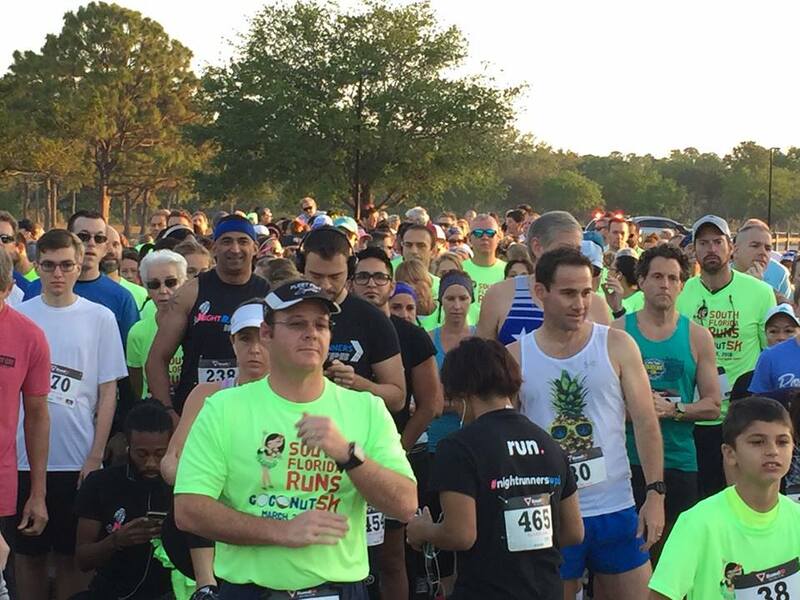 On race day morning late registration and package pickup will begin at 6:30am. Registration will close at 7:15. 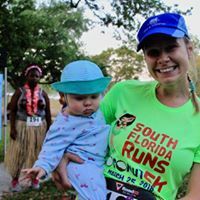 Registration is $40 on Race Day CASH ONLY! The 5K run and walk will begin promptly at 7:45. There will be two water stations at mile marker 1 and 2. Snacks and refreshments will be available at the finish. prepared for the start. NO PARKING AT BOAT RAMP AREA ADJACENT TO EVENT. 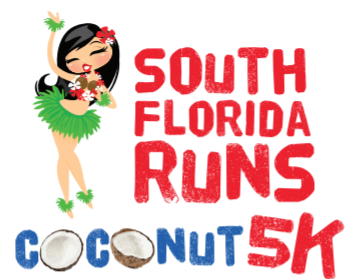 Coconut Awards for top 3 finishers overall Male and Female and 1st place in each age group.